He says a state programme involving the help of 800 companies is necessary. 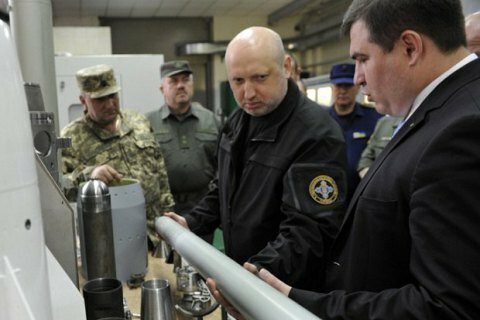 The secretary of the National Security and Defence Council (NSDC), Oleksandr Turchynov, has said Ukraine should set up its own production of a wide range of munitions, from cartridges to large-caliber shells. 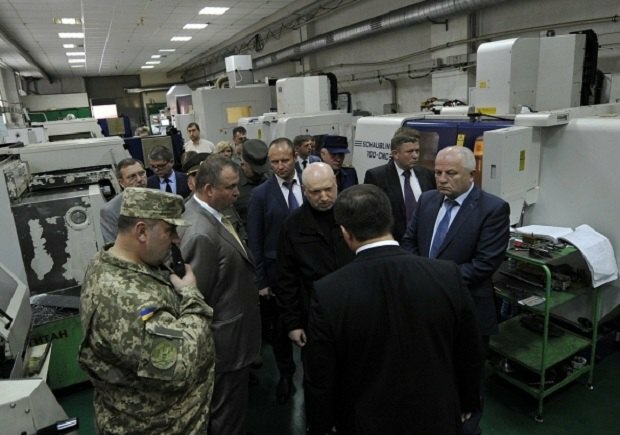 "The manufacturing of munitions can involve around 800 Ukrainian companies from various sectors - chemicals, engineering and many adjacent industries and companies," the NSDC website quoted him as saying. He recalled that in the recent years, including the two years of the Donbas warfare, the Ukrainian army had exhausted the stock "inherited from the Soviet army". A large part of it was either disposed of or sold in the times when no-one thought Ukraine would have to engage in combat. "Military and technical cooperation with our strategic partners as regards lethal arms supplies has been artificially blocked so we have to rely only on our forces again," he added.